Click here to visit the Big Issue Invest UK website. 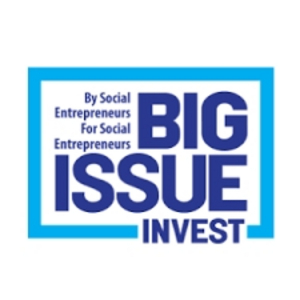 Big issue invest UK offers social enterprises, charities and profit with purpose businesses, loans and investments starting at £20,000 to £3 million. They currently manage or advise on £150 million worth of social funds and we have a range of funds, products and programmes designed to suit a variety of organizations. they are the first social merchant bank in the UK.